Owners Christopher and Jennifer Reese have over 45 years combined experience in painting and construction. Our team has vast experience in applying a multitude of paints, coatings, sealers, finishes, designs, and so forth. Our experience working on the paint manufacturing side, as well as completing many as well as a wide variety of construction projects big and small, gives our team the experience you need to finish your project successfully. Our company has the manpower, management power, and financial strength to complete your project on time, and with a high level of quality, no matter what the challenges, and no matter how ambitious your schedule. What is the difference in using the PA Coatings team versus someone else? 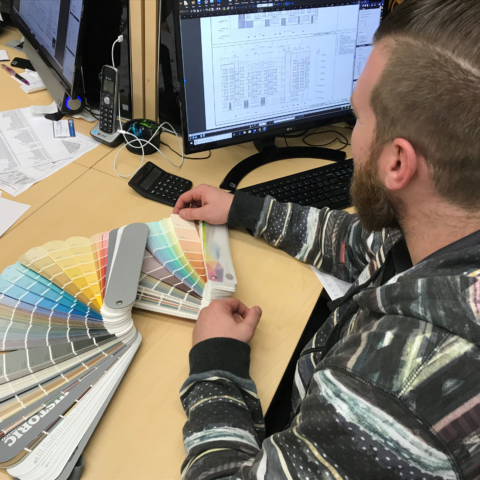 Our project management and estimating team has many years’ experience working directly for paint manufacturers as well as many years of painting, coatings, and commercial construction experience. We know paint up down and sideways, from manufacturing, to the many products used on many types of projects, to the successful application and results that can be had from the use of certain product lines and the shortcomings of others. Most importantly, the PA Coatings management team is made up of honorable, fair and friendly good human beings. 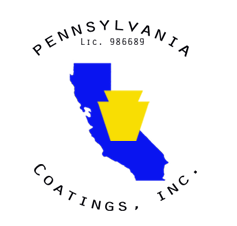 PA Coatings is the trade partner or contractor you will want to be in business with again and again. Are you a union or open shop? Do you do prevailing wage and military work? What is your California state license number, classes you are licensed under and DIR number?